Sharing cool stuff since 2013. 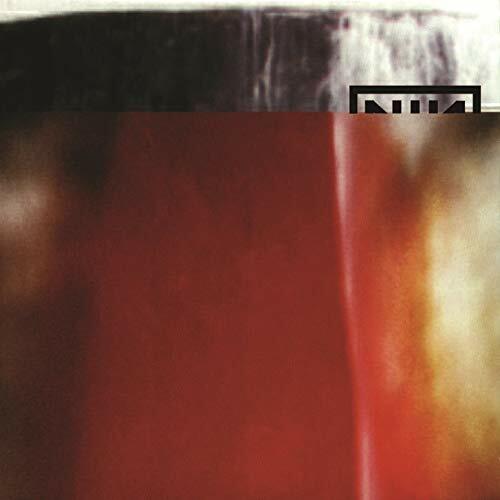 This week Mike and I discuss the sprawling, 23 song long Nine Inch Nails album, “The Fragile”. As is our wont, we get right to business with Mike saying “Let’s jump right into this.” at around the 11 minute mark of the podcast. 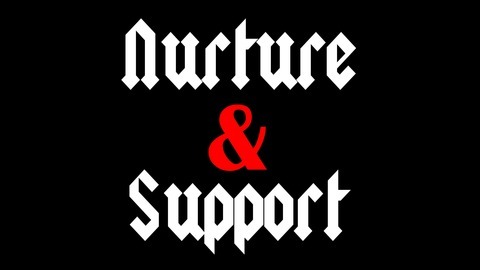 Want to subscribe to the Nurture and Support podcast, which is also home to the Squat Cobbler podcast?? 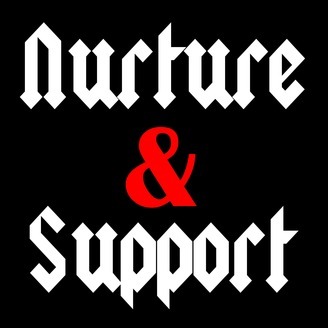 Our feed – http://nurtureandsupport.net/feed/podcast, iTunes – Nurture and Support, Stitcher, Google Play and Kelly’s YouTube Channel.